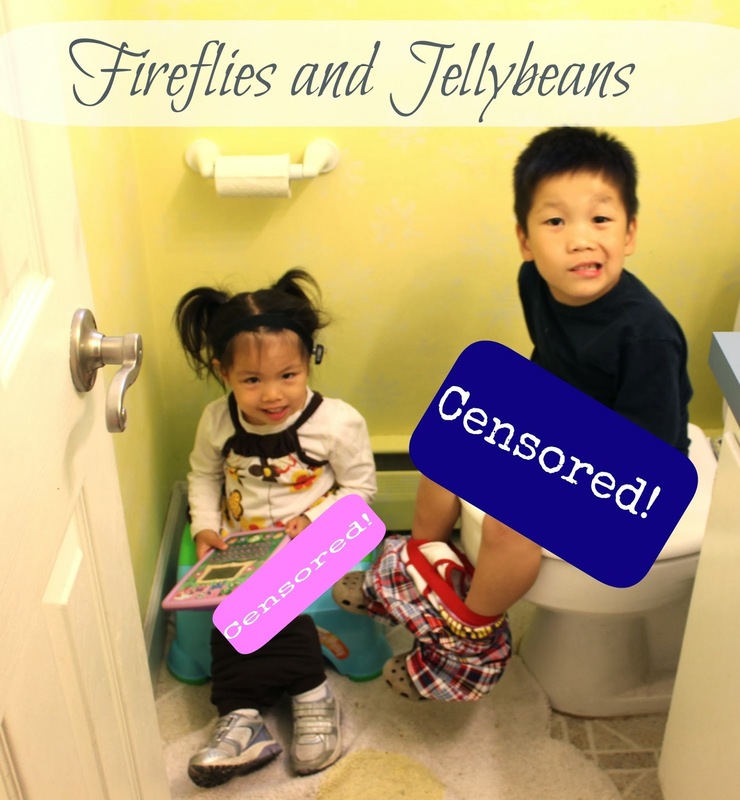 Fireflies and Jellybeans: Mommy - come wipe my bootie! 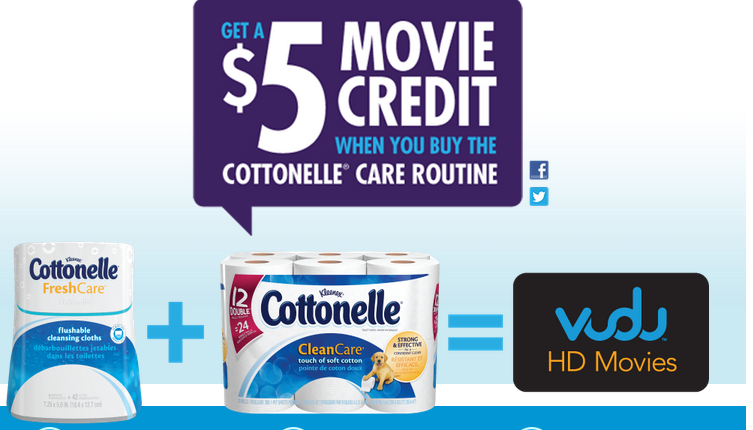 Cottonelle Clean Care Routine! Mommy - come wipe my bootie! 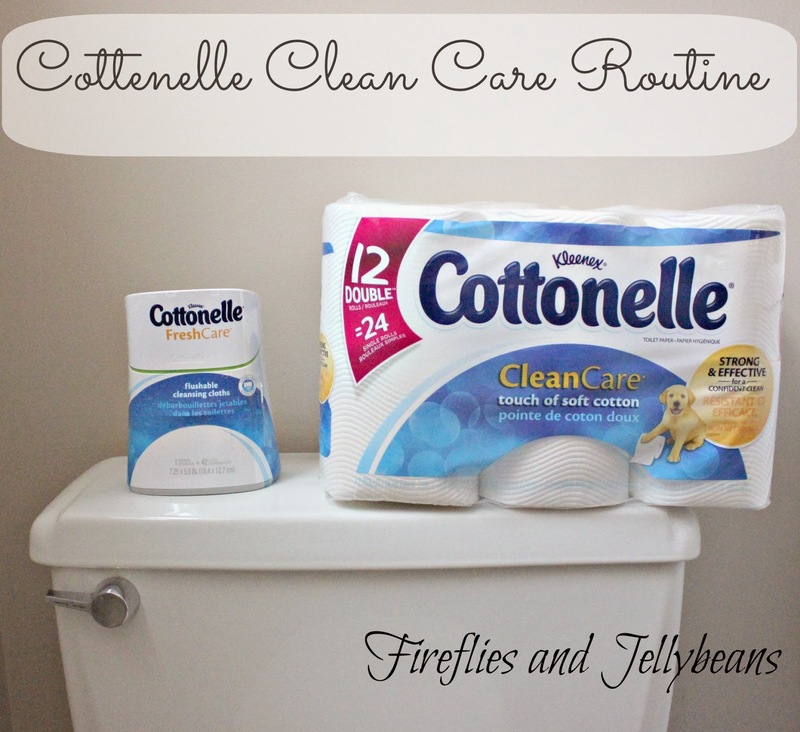 Cottonelle Clean Care Routine! I have a 6 year old, an almost 4 year old, and a 10 month old and that is a lot of booties to keep clean around here! I can use any and all the help that I can get! That is where to Cottenelle Clean Care Routine comes in to help! 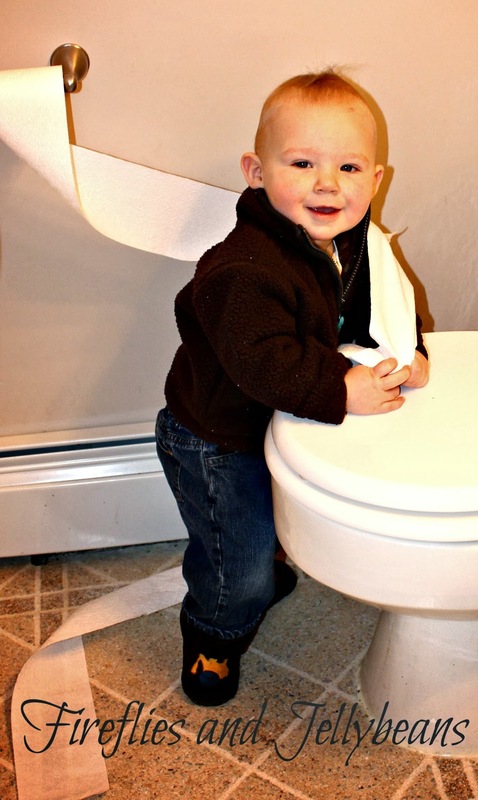 My 6 and almost 4 year old have been potty trained for a while. We have been working on getting the 6yo to wipe his own bottom, but some times when it is really bad it require's mom's help... but with the wet wipe and then the dry wipe he is able to do it himself and keep his tushie clean! My almost 4yo will often times wipe her own bum and then not tell me and I find out from the skid mark in her undies... not good! We are working with the Cottenelle Clean Care Routine together to make sure she stays clean! 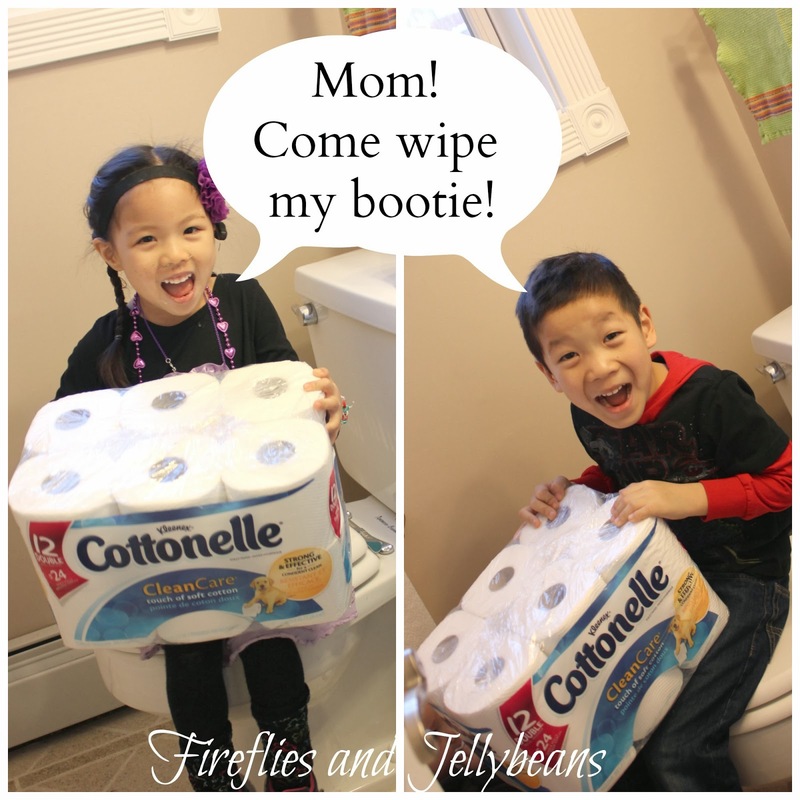 Our family loves Cottenelle for our TP! We used to buy just the cheap store brand but found we had to use several sheets to get clean, and we would go through a roll in no time! But Cottenelle is thick and only takes a couple sheets and the rolls last longer! Right now is a GREAT time to try out Cottenelle's Clean Care Routine! What a deal right? Clean bottoms AND free movies! Want more Awesome news?! You can get a COUPON too - CLICK HERE! How you keep your booties clean at your house? You have any potty training tips to share? This is my life right now!